As a business owner, have you thought about the footprint you’re leaving on the Earth? Do you ever consider how you could run your business more energy efficiently? The energy we use every day comes in many forms, one of which is light. 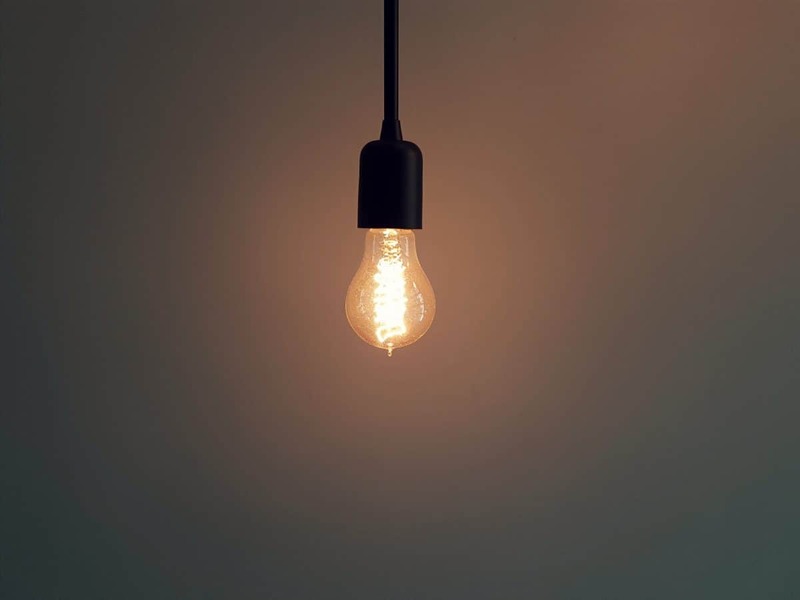 Lights are a huge pull for energy, and there are simple and effective ways to be more conservative with the power that your business uses. 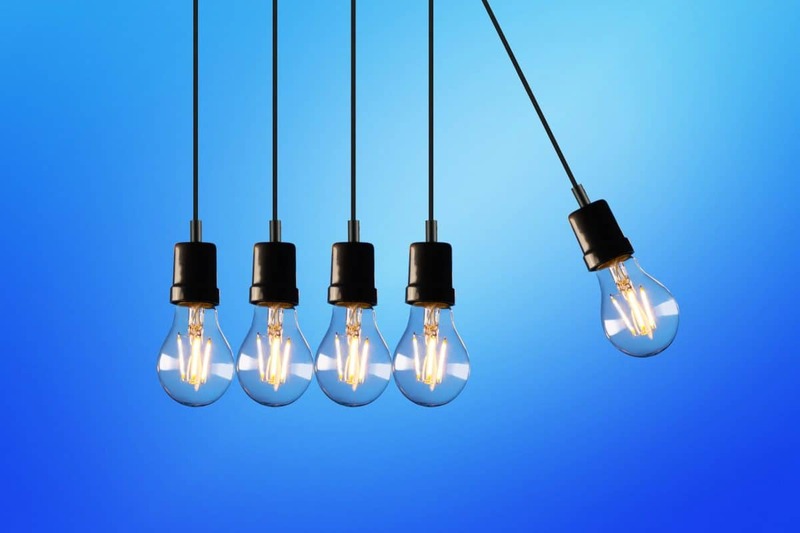 At Conservergy, we are dedicated to finding energy-saving solutions for your company, and one of the ways you can reduce the impact your business is having on the environment is by changing your light bulbs to LED light bulbs. Not only will switching to LED bulbs help conserve energy, but they’re also made to last longer than incandescent bulbs. You might be feeling hesitant because of how much these lights cost, but in reality, the annual cost of light energy that can be saved is often worth it. One-fifth of our electric bills come from the energy we use in lighting. When you switch your business over to LED lighting, you’ll see a difference in the bottom line on your electric bill. While you’re saving money, you’re also helping the environment, as LED bulbs don’t produce as much carbon dioxide. You might be thinking to yourself, our one little business won’t make that big of a difference in the overall health of the world, but that’s where you’re wrong! If everyone thought this way, we would all still be using incandescent bulbs and negatively affecting the environment on a daily basis. As we all make this transition to LED bulbs, the collective actions of many businesses can make a difference. LED lights require less maintenance than incandescent bulbs due to their increased lifespan. LED lighting can significantly reduce your energy consumption. Using LED lighting in your business will give the place a brighter glow compared to other bulbs. It’s even suggested that LED lighting leads to increased productivity in the workplace! If you’re worried about getting LED bulbs that will fit your light fixtures – don’t! LED light bulbs come in many sizes, so there is surely a way to replace your incandescent bulbs quickly and easily. Are you worried about the colour or tone of your bulbs? LEDs come in many different shades and can even be blended to create shades your incandescent bulbs aren’t even capable of. In the lighting world, LED bulbs will soon dominate. When buying light fixtures, consumers will soon begin to choose LED bulbs from the get-go instead of incandescent bulbs. LED bulbs sometimes can be more of an initial out of pocket expense than other models of bulbs. However, the money you’ll save on reducing the energy you’re using is more than worth the small difference in price. What you’re paying for is a better product – it’ll last longer and save you money in the meantime. Are you looking for ways to ensure your business can lower its energy consumption, save money, and be more environmentally conscious? Conservergy is dedicated to helping your business achieve that. Our team of knowledgeable employees are also master electricians, with a collective knowledge of more than thirty years. Conservergy aims to help businesses do two things: reduce energy and save money. As a business owner, you have to take ownership of the impact you’re making on the environment.